Tommy can be a little strong willed and will need consistent handling to make sure he remembers the boundaries. However he is very comical and will provide hours of entertainment to a rehomer who enjoys a pony with character! He is very good for the vet, farrier and dentist. 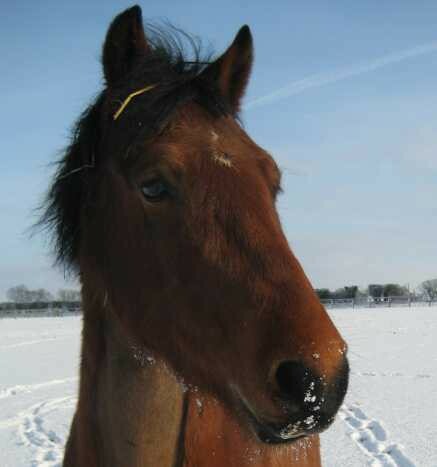 Tommy is a loyal friend to his companions and he will get on well with most in his herd. Tommy will benefit from a regular routine with a handler who is firm but fair. Tommy is quite a character but he just needs a calm, confident handler. He prefers a regular routine to keep him in his comfort zone. He is well behaved for the vet, farrier and dentist. 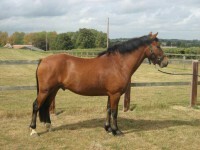 Tommy arrived at Hall Farm in January 2005. 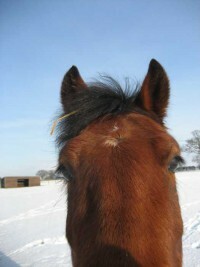 He was born at a holding yard after his mum was taken in as part of a welfare case. He has previously been rehomed but was returned due to a change in his rehomer's circumstances.